This week we are pleased to announce that we are releasing the third Organised Play Kit as a downloadable print and play PDF. Like last month, in this mission Tanks will be fighting trough the Bocage of Normandy. This time they must face multiple foes whilst dodging deadly minefields. In the madness of a multi-player mega battle, does your tank platoon have what it takes to secure victory for your side? 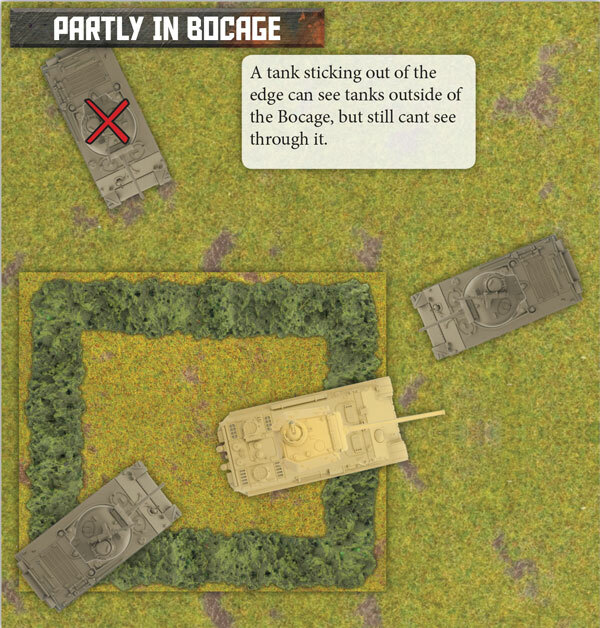 The Bocage piece blocks line of sight and tanks can move through them. Any tank inside or touching the edge of a Bocage piece may shoot at any other tank inside or touching the edge of the same Bocage piece. 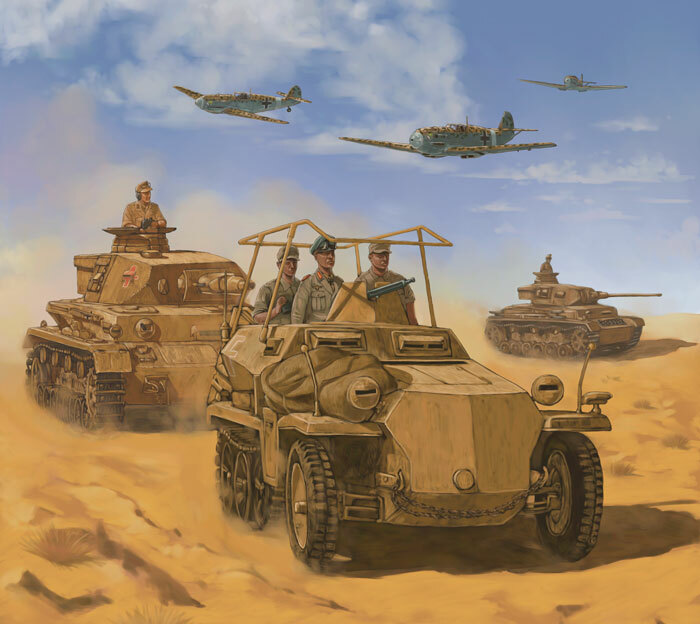 Any tank inside the Bocage piece may shoot outside of the terrain as long as they are touching the edge of the Bocage piece they are shooting through. 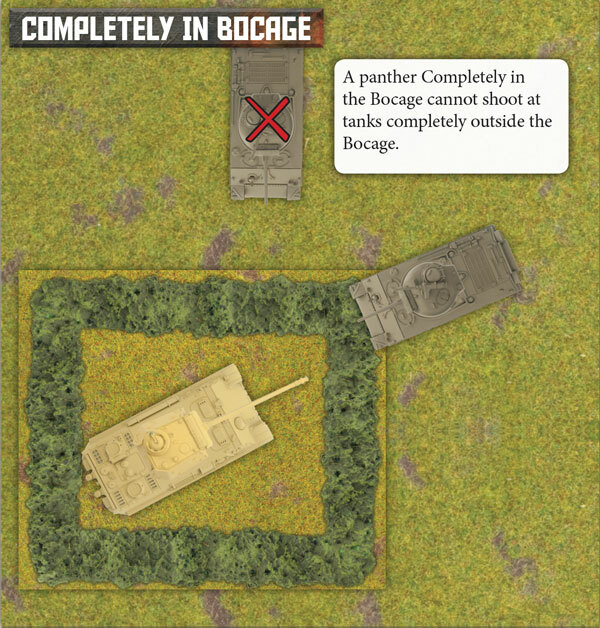 A Bocage piece provides cover to any tank that is completely inside it, even if it is touching the edge .